The majority of book industry people in the U.S. are in New York this week (even those who aren’t there normally) for BEA – Book Expo America. It is the big trade show for book industry people to get together and discuss the publishing and, in particular, to highlight the big books of the next year. I went to BEA last year and had a fabulous time. If I was there this year, these are the books I would be looking for so I could just Drop Everything And Read. 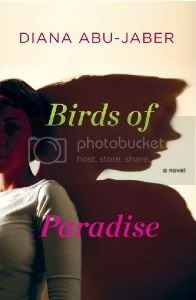 Birds of Paradise by Diana Abu-Jaber sounds like a very dramatic family drama – complete with potentially devastating secret – set in Miami. Yes, I enjoy family dramas, but why this one in particular? Two reasons: 1) It is being published by W.W. Norton & Co, whose books I adore; 2) It was chosen to be one of the six books on the BEA Editor’s Buzz panel for adult literature which, as you might guess, is kind of a big deal. 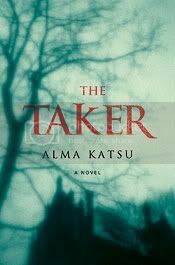 Alma Katsu’s The Taker has been getting amazing buzz already. It is, from what I gather, a paranormal historical love story, although one that can at times be graphic and may not be for every reader. It has been out in the UK for some time, and everyone I know who has already read it absolutely raves about it. 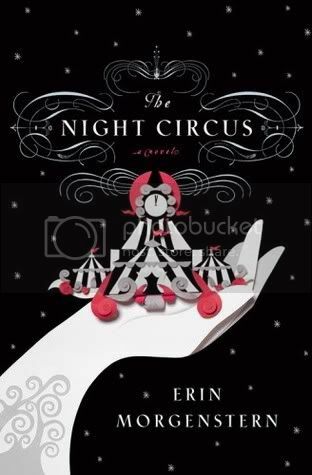 The Night Circus by Erin Morgenstern has been on my radar for some time now, even before it was announced as one of the six books on the Editor’s Buzz Panel. It is the story of a magical love at a circus, and everything I’ve heard about it so far has been absolutely amazing. Luckily, unlike the rest of the books on this list, it is already on my shelves, so I can actually drop everything and read it sometime soon. 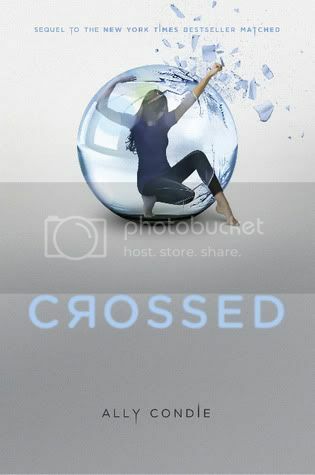 Crossed is the second book in the dystopian series from Ally Condie. Actually it is more of a negative utopia, but I think dystopia is the more familiar term. Although I haven’t reviewed it yet, I adored the first book in this series, Matched, on audio and I can’t wait to see how the story continues. I would absolutely drop everything and read this book, although I may decide to wait for the audiobook, assuming the narrator remains the same. 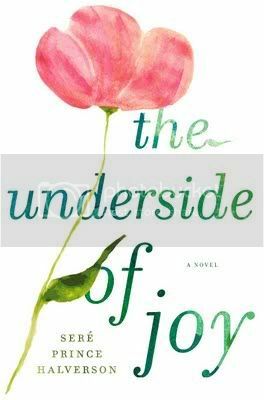 The Underside of Joy by Sere Prince Halverson is another book from the Editor’s Buzz Panel. It sounds like a fascinating family drama: when the father of two small children dies unexpectedly, their birth mother who has been absent and their stepmother who raised them are set against one another in the question of who is their true mother. As a bonus: Halverson’s agent is Elisabeth Weed, whose other clients include Allison Winn Scotch, Sarah Jio, Jael McHenry, Rae Meadows, and other authors whose books I tend to love. Since Elisabeth is representing this book, I know it is one I will want to read. May 24th, 2011 | Category: D.E.A.R. I would D.E.A.R. for Crossed too!!! The Night Circus sounds interesting. I’ll have to check it out and I love the book cover. Have a great day! I’m looking forward to reading CROSSED as well! Here’s my Best of 2011 post. I’m really excited for the Night Circus too! We didn’t have / do DEAR at any of my schools. In 2009 I decided to step away reviewing for publishers and publicists. I felt like I was losing my focus and drifting from my mission statement of sharing the joys of reading. Call it taking a librarian’s approach to blogging. Come see what I mean. I’ve heard great things about The Taker but seriously I’m sitting on the edge of my seat for The Night Circus. Nice selection of books. I can’t wait to read two of them, Crossed and The Night Circus. I think the Night Circus has a beautiful cover, it’s what captivated me in the beginning. Nice to have found your blog and add it to my google reader. Happy BEA and I look forward to reading your future posts. The Taker’s cover looks really spooky! 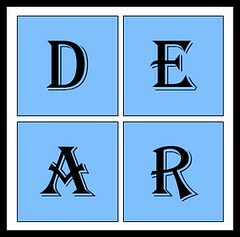 I’d D.E.A.R. for it. I will D.E.A.R. for Crossesd too! The Taker looks and sounds really good! I’m dying to read Crossed, and am really excited for The Night Circus too!